 Victoria’s 7 Peaks Ride is an at-your-own pace cycling challenge which run from late October to April. Taking you up winding mountain roads, around steep turns and past spectacular views right to the top of seven Victorian Alpine Resorts. By registering via the 7 Peaks app and completing at least one peak you will go in the draw to win a European cycling holiday! This challenging ride commences in the gateway town of Harrietville. The scenic Great Alpine Road is flanked by tall forests in the early part of the ride. 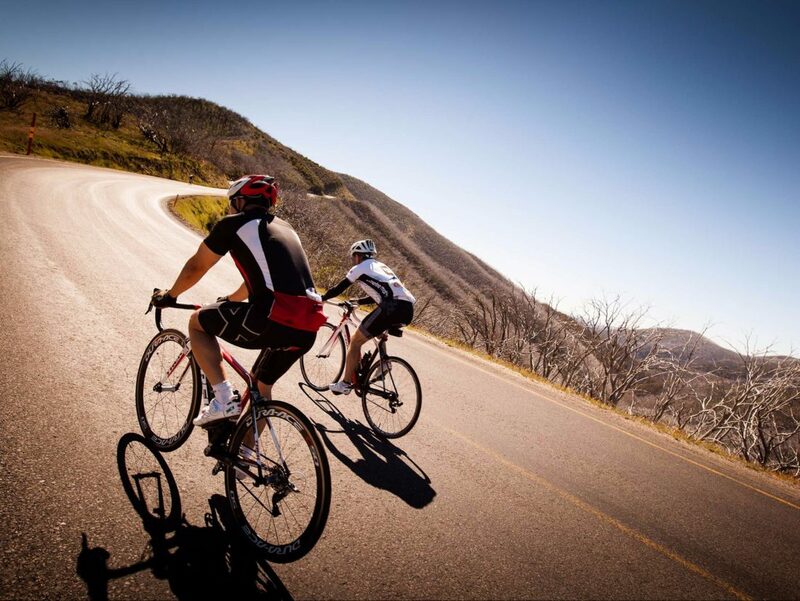 Mount Buffalo and Mt Feathertop are landmarks in the endless vistas that greet you at the top. Corner of Bon Accord Track and Great Alpine Rd, Harrietville. Transit lounge (tap) Hotham Village and The General Store (purchase or tap). Transit lounge Hotham Village, Corral Car Park. In the village all major providers however Telstra is the best option. Mt Hotham Resort Management Board Monday to Friday 8.00am to 4.30pm or The General, 7 days 9.00am to 4.00pm.